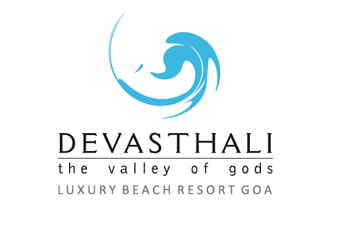 Luxurious rooms with five star interiors, await guests of Devasthali. 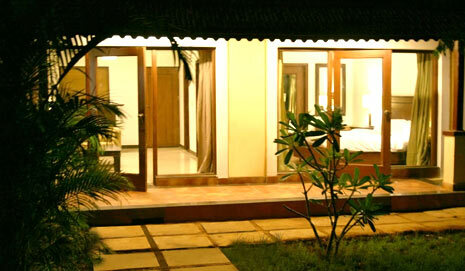 All rooms are air-conditioned and feature free high speed Wi-Fi internet, LCD TVs with premium satellite channels. You can enjoy drinks from the mini-bar or indulge in the delectable cuisines of our room service menu. The bathrooms are luxurious with contemporary design and have all modern amenities including soak-in bathtubs, also pampering the guests with a full spread of complimentary high end toiletries.